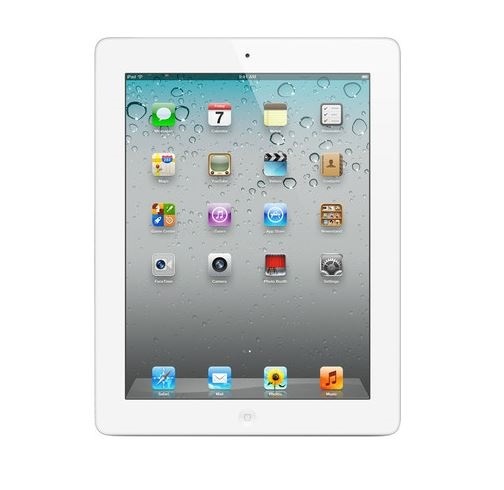 Apple iPad 2 with Wi-Fi have three version based on storage capacity 16 GB/ 32GB / 64 GB. Apple 16GB iPad 2 with Wi-Fi is lighter , slim, faster and stylish body. Apple iPad 2 with Wi-Fi has core 1 GHz Cortex-A5 and Power VR SGX543MP2 graphics, IOS 5 operating system. Apple iPad 2 comes with 512 MB RAM and three different storage size in three version of Apple iPad 2 and there is no any slot for memory expands. Apple iPad 2 has not any SIM slot for calling; Internet Connectivity is done through Wi-Fi. 9.7 inch LCD Assistive Touchscreen is use in Apple iPad 2 . Apple iPad 2 have both front and back camera.